Vertex Standard Walkie Talkies and Landmobile Radios. Standard Horizon Walkie Talkies and Marine Landmobile Radios. Motorola Walkie Talkies and Marine Landmobile Radios. Entel UK Walkie Talkies and Marine Radios. 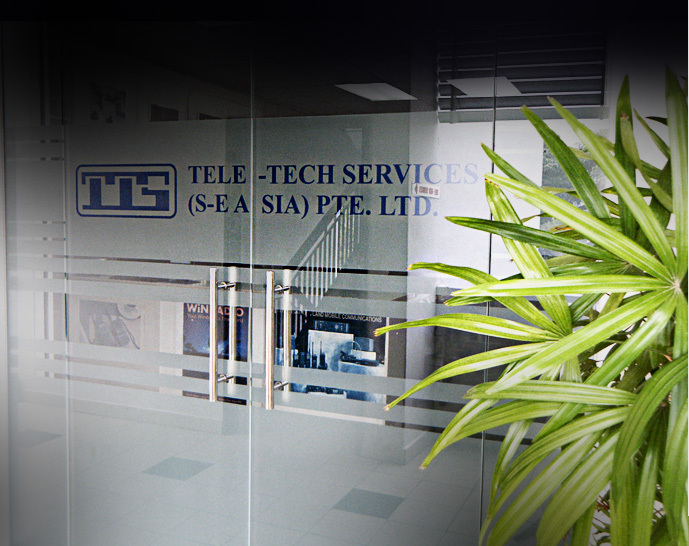 © 2019 Tele-Tech Services (S-E ASIA) Pte Ltd. All Rights Reserved.